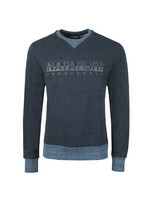 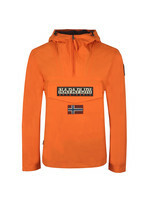 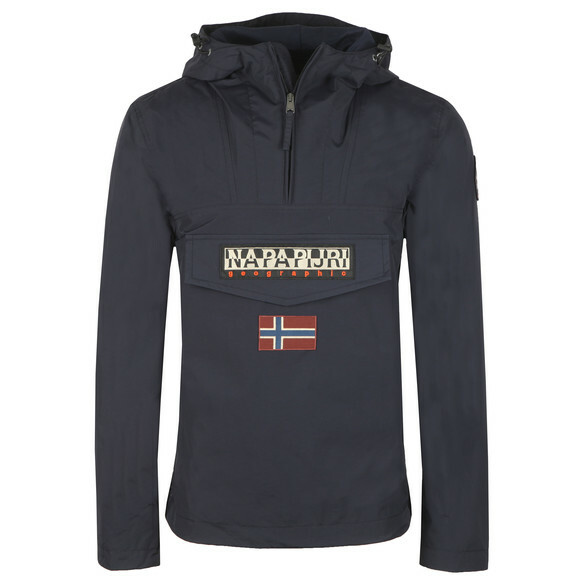 Napapijri Rainforest Summer Jacket, in Blue Marine. 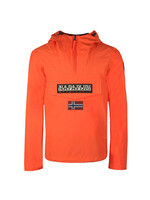 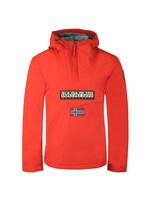 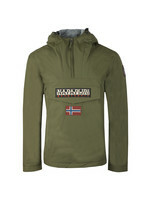 Introducing the Rainforest summer jacket, the latest new lightweight jacket from the spring-summer Napapijri collection. 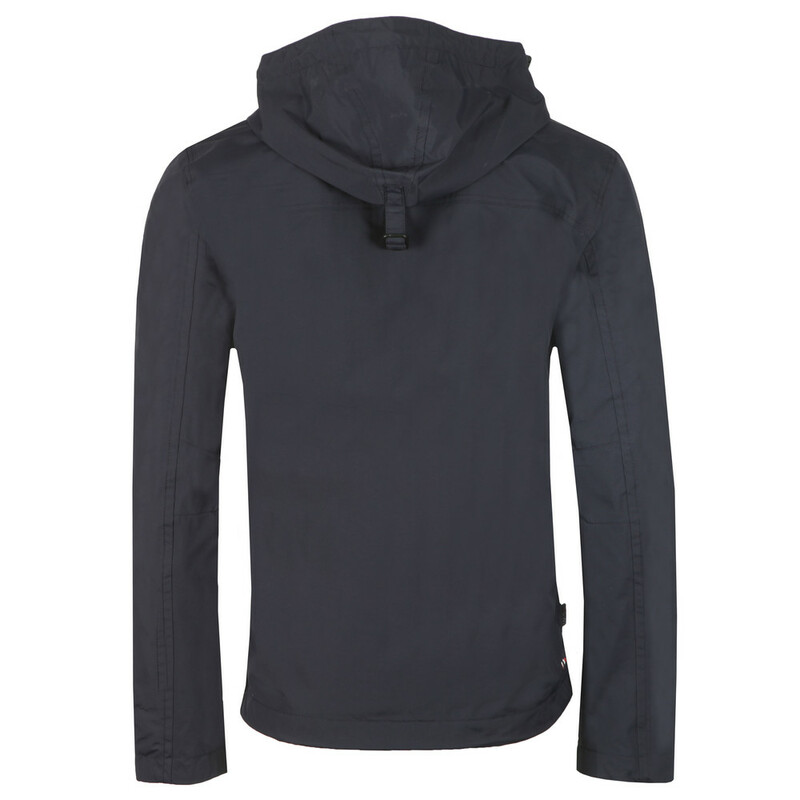 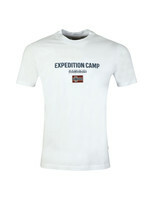 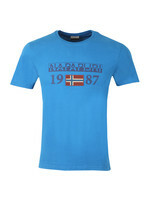 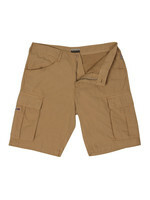 Constructed from 100% polyamide fabric. 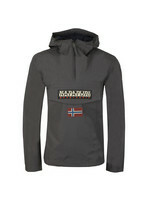 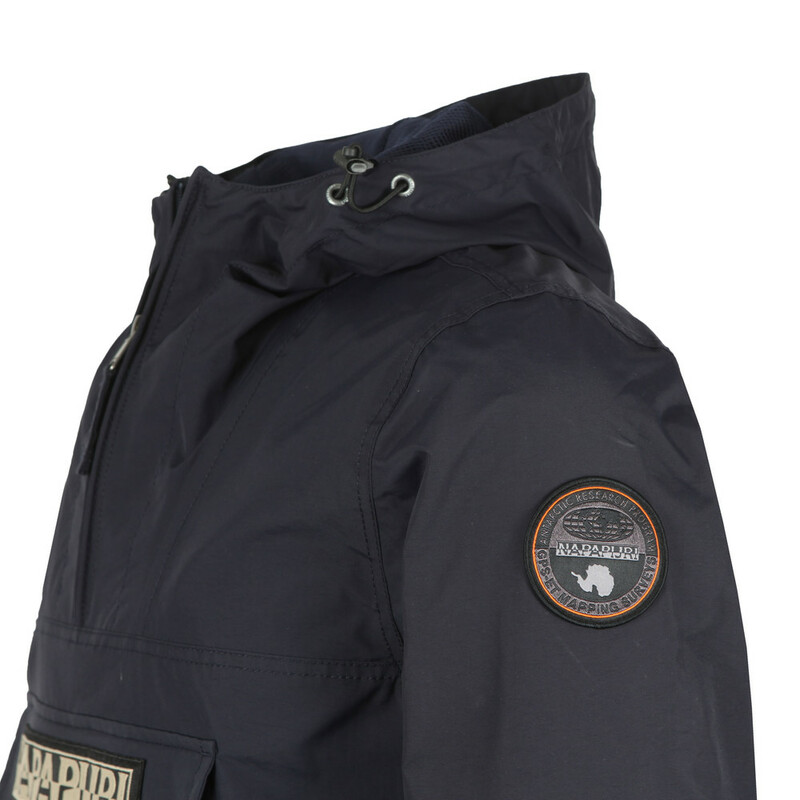 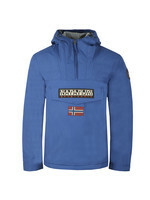 Featuring a half zip placket closure to the neck, elasticated adjustable hood and a large single velcro pocket to the chest that has the Napapijri logo stitched on the flap and the flag detail stitched under the pocket.